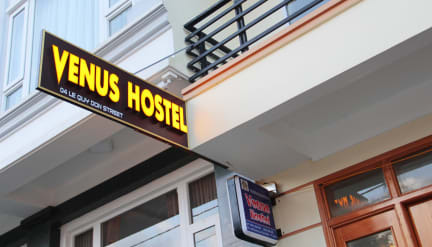 Venus Sa Pa Hostel is situated in an ideal location at 04 Le Quy Don Street,Sa Pa Town , Near the lake side.. Located at the location just 0.3 km from the town center , customers will get good accommodation to enjoy the interesting and popular activities here . As a haven of rest and relaxation.